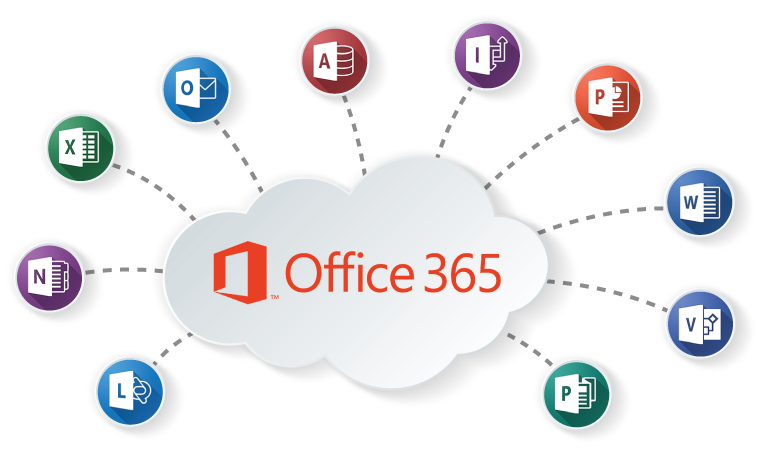 Office 365 provides Microsoft applications to workplace devices as well as home PCs, tablets and laptops! More than 90% of organisations provide Microsoft Office to their employees! Traditional high cost upfront purchasing is giving way to subscription based software, as a service to ease cash flow and provide greater flexibility. 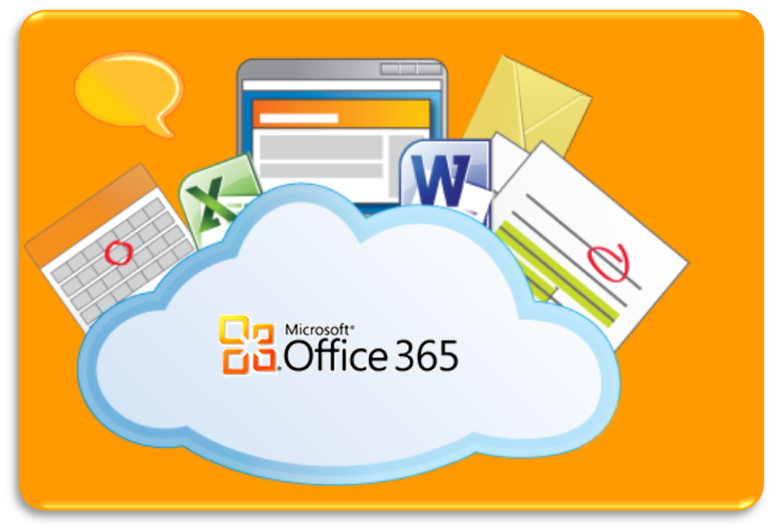 Office 365 comes with a host of benefits which really helps remote and home working. Office 365 can provide the latest MS office package on all of your devices. Up to 5 PCs and Laptops, 5 MACs and 5 mobile devices per user! Plus, fully featured email, instant messaging, skype, yammer, file storage, team sites and more. All backed with a financial SLA and cutting edge security. Contact us today for a free trial to see how Office 365 can bring mobility to your team. Full installation Office Suite on 5 PCs 5 MACs and 5 Tablets per user! – Enough for all of your staff’s devices both home and away. And, always the latest versions with no heavy one-time purchase fees. 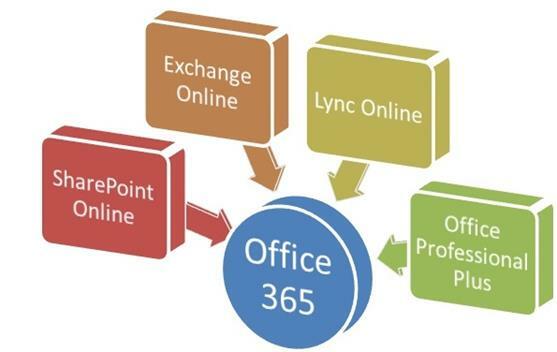 Lync, Exchange, Active Sync, Sharepoint and Yammer. Unify your communications to create modern social communication in the workplace. Working remotely and from home becomes easier then ever, whilst applications keep staff in constant contact with their teams. Allow your workforce to collaborate simply and smoothly with external parties using Office 365 sharing and security features.